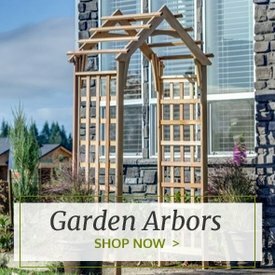 Shorea wood garden benches are a beautiful addition to any outdoor area, and they provide casual seating for quiet moments outdoors or an afternoon spent with friends. 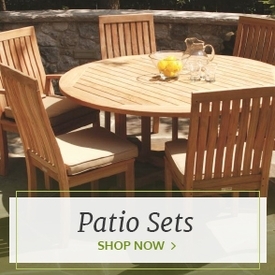 Like teak wood, which has long been the go-to wood for outdoor furniture, shorea wood is known for its attractive appearance and resistance to decay. Shorea wood is much more plentiful than teak wood in the Western hemisphere, however, which makes it a much more economical choice without sacrificing look and quality. 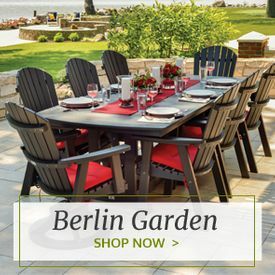 Outdoor Furniture Plus carries shorea wood benches from some of the top outdoor furniture brands, and they come in a variety of styles to suit anyone's furniture tastes. 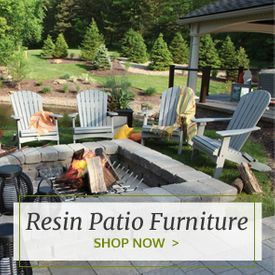 Long, curved benches, shorter benches with high backs and even unique backless benches all look equally beautiful and are just as resistant to the outdoor elements. 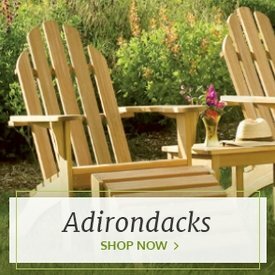 Browse shorea benches from brands like Oxford Garden to find the perfect one that will last through years of use.